Welcome to the dental offices of Dr. Bella Normatov. 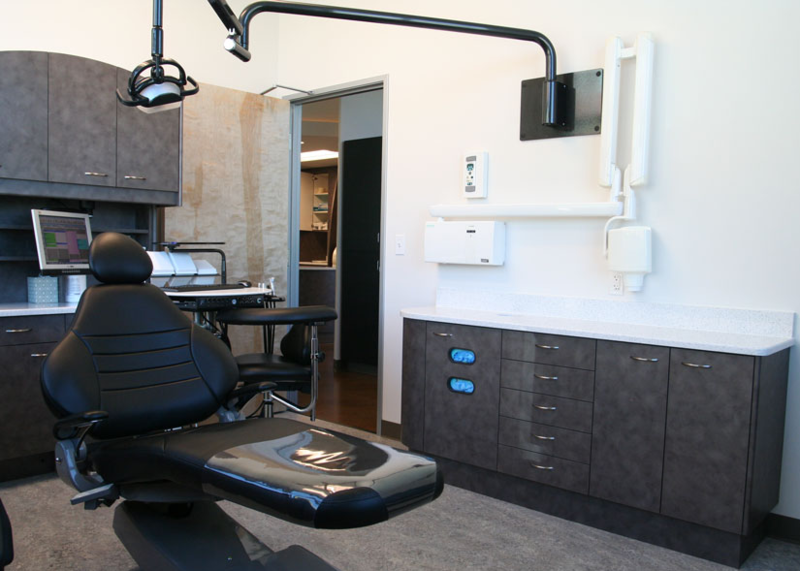 Our office specializes in preventative dentistry, routine dental hygiene care, dental implants, porcelain veneers, Invisalign, root canal therapy, porcelain crowns, complete smile makeovers and all forms of cosmetic and general dentistry. Dr. Bella Normatov, a 1992 graduate of NYU Dental School, has provided the highest quality of service to her patients for over 20 years, at her Forest Hills practice. Dr. Normatov combines experience and compassion to provide the most effective, comfortable treatment for her patients. She has a DEA issued Practitioner license and is a certified dental surgeon. Having put in countless hours of experience with dental implants, and many forms of oral surgery. Dr. Normatov believes in organic dentistry options for patients. At her Forest Hills practice they do this by eliminating the use of metals, in favor of more aesthetic, environmentally pleasing options; like porcelain. In her over 20 years of patient care experience Dr. Normatov has learned the tools necessary to cope with patient’s stresses, and anxieties; providing them with the “soft touch” they deserve, both literally and figuratively. If you’re looking for the highest quality level of dental care, that combines both cosmetic enhancement and general oral health, then Dr. Bella Normatov and the staff at Soft Touch Dental are here for you! Call us now and schedule your appointment today!